Why Choose Triark For Your AOD/AODD Pump? 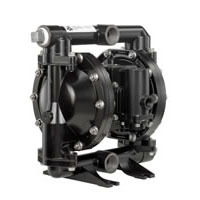 These Diaphragm Pumps below are our most popular products. However, if you're unsure what would be the best pump for you, please do contact our experienced team of advisers today. 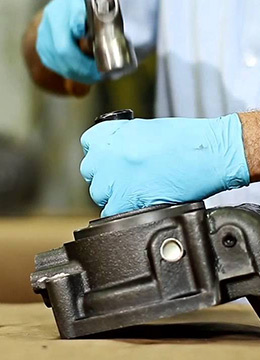 In addition to our great range of diaphragm pumps and spares, Triark offer a range of services commensurate with our extensive skill and experience. 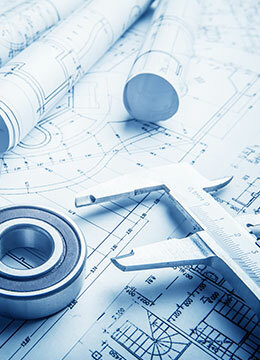 Having worked with 1000s of engineers over the last 30 years, our experts are here to discuss your needs. 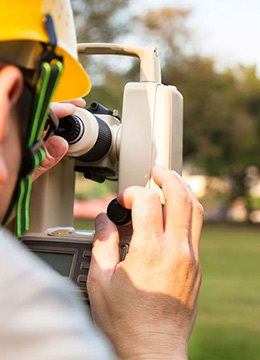 Our AODD pump site survey is guaranteed to save you money. 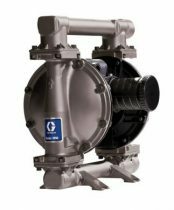 We visit your workplace, analyse your diaphragm pump infrastructure and suggest ways to improve it. 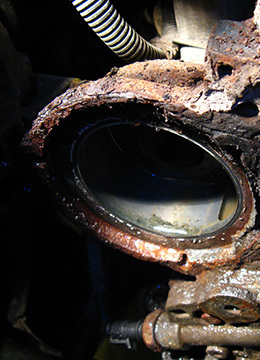 At Tri-ark we are proud to offer the fastest repair service in the UK.